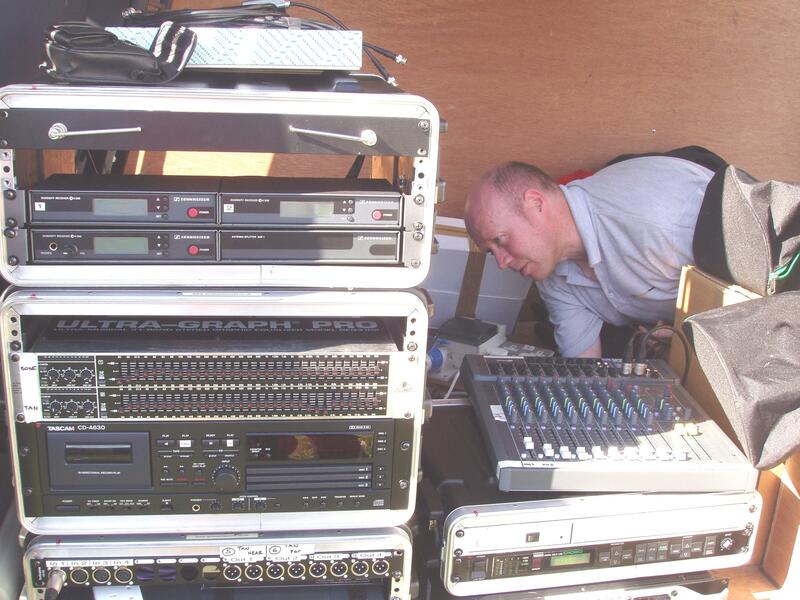 Tom has extensive experience within the corporate sector and has supplied equipment for, and worked as a freelance engineer, on many events with high profile clients. Also within the Live Music industry, as a Front Of House and Monitor engineer, from small intimate gigs to large outdoor festivals. Plus numerous theatre productions, musicals and Pantos. 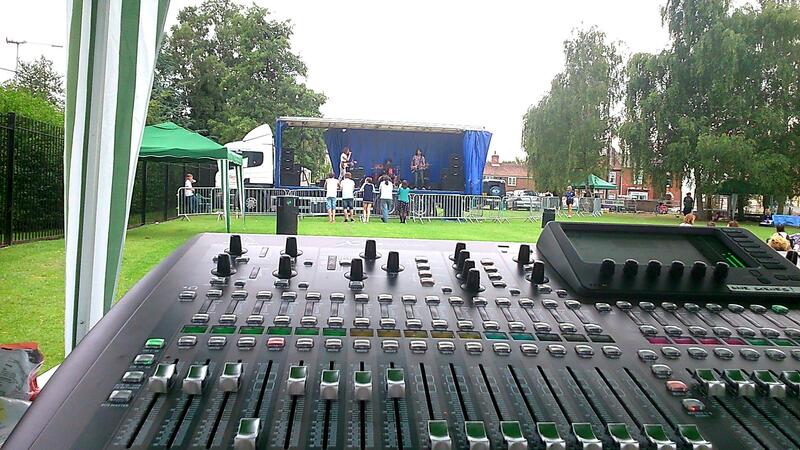 We can provide anything from a small vocal pa system to a 6kw concert system. Small systems can be self-operated or supplied with engineer. Concert systems are only supplied with engineer. If you need help or advice with choosing equipment for more permanent installations, etc, we will be happy to help you find the right system for your needs and budget. We can also help with design for theatre and concert productions, etc. Contact us to discuss your requirements. We can provide up to 32 Track recording at your venue, rehearsal, video shoot, etc. Please Click the above link for more information on this service. Special event coming up? Why not try our very popular DIY Disco Hire service? No DJ required! 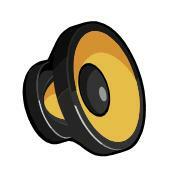 You have complete control over the music you want to hear and the volume levels. Saving you ££££s too!